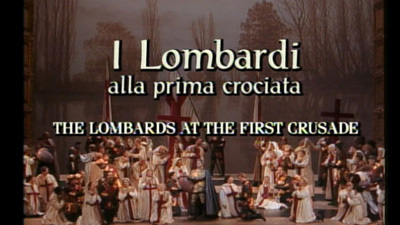 Verdi’s fourth opera, set during the First Crusade, is a true rarity. But thanks to James Levine’s dynamic and impassioned conducting and a great cast; Met audiences were thrilled by the work. 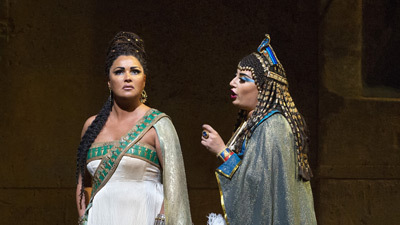 Luciano Pavarotti is Oronte, the Muslim prince so desperately in love with the captured Giselda (Lauren Flanigan) that he is willing to convert to Christianity. Bruno Beccaria is Giselda’s Father Arvino and Paul Plishka is the exiled hermit Pagano.